Budapest is known worldwide for its unique spa culture with more than a hundred thermal water springs originating from the volcanic earth below. Less known is that behind the spring of Molnár János lies one of the most extraordinary cave systems in the world. 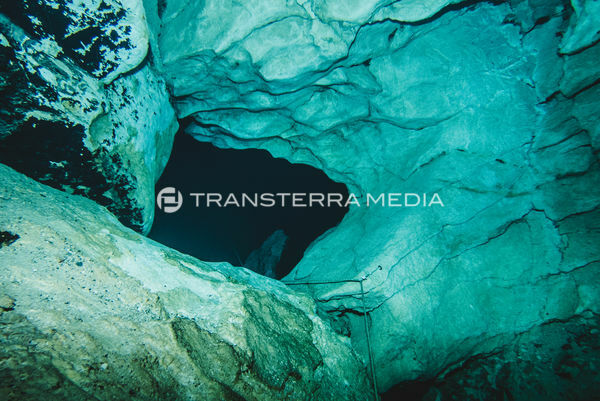 It is a doorway to a hidden underwater world open for well-trained cave divers.